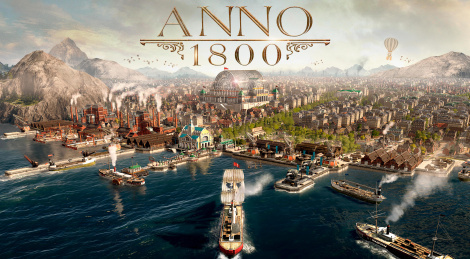 The open beta of Anno 1800 will be available from April 12 to April 14 while the game itself will launch April 16. A new CGI trailer inside. 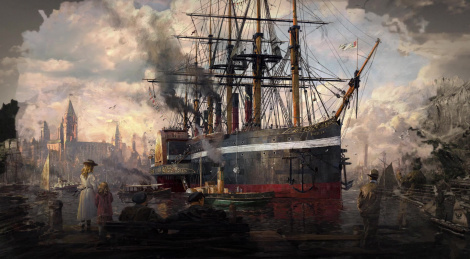 Anno 1800 will make players discover 19th century Europe and South America thanks to the new Expeditions feature. The title will launch on February 26 2019. 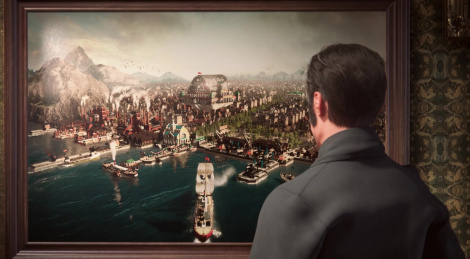 The city-building series from Ubisoft will take us to the dawn of Industrial Revolution with Anno 1800 set to release during the first quarter of 2018. First screens and videos inside. 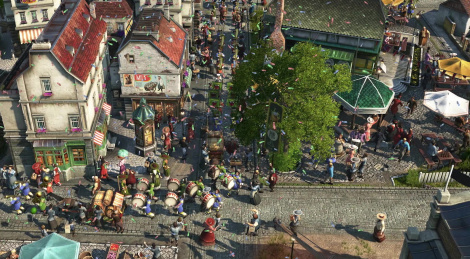 The publisher also put up online the site Anno-Union.com for players willing to give their feedback and help shape the future of the franshise.